The High Noon skins aren’t the only series getting its own world and lore. As part of today’s League of Legends dev diary, Riot Games has revealed that it plans to reimagine certain skin lines in 2019. Riot has really been branching out League’s lore in recent years, creating entirely-new alternative universes with the likes of Star Guardians and Project. And it looks like the company plans to do something similar to this with already-existing skin lines moving forward. 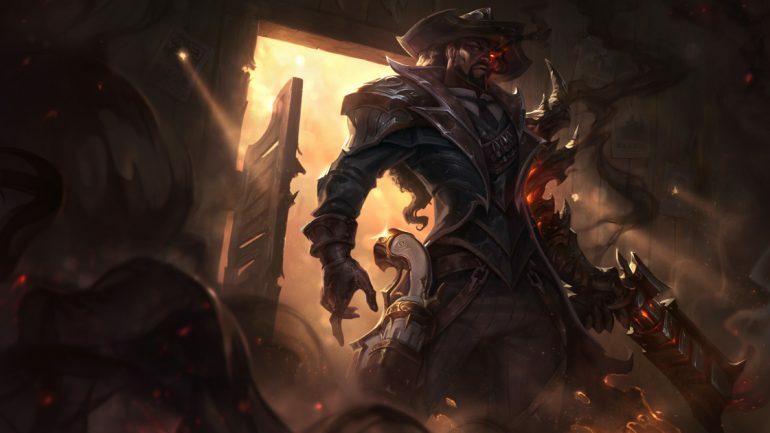 One example of how Riot has reimagined skins lately came in the changes to High Noon, which turned the world of High Noon into a demonic Wild West. It completely changed how people perceived the skins, and Riot wants to continue that trend moving forward. The changes to the High Noon skins also introduced alternative versions of Lucian and Thresh, two champions who already have a lot of storied history in the world of Runeterra—and two champions that seem to be eternal enemies in other universes as well. Riot didn’t specify which skin themes will also be getting the reimagined treatment. The developer simply asked fans to keep an eye out for more news later on in the year.